A history of alchemy and the Tarot’s major and minor suits with an exploration of the Tarot’s symbolism and alchemical connections. It also contains the most up-to-date explanation in print of Place’s unique divinatory techniques. 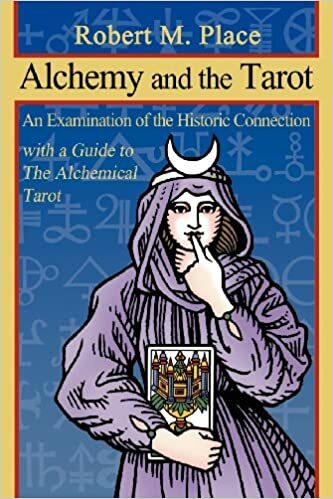 This book is also the long awaited companion for any edition of the acclaimed Alchemical Tarot, discussing the symbolism of each card in the deck in detail, and it is an essential text for anyone who desires a deeper understanding of the Tarot’s mystical heritage.